Imagine sitting in your own garden sanctuary, surrounded by beautiful native plants and attractive bamboo walls. Here's the plan for it. 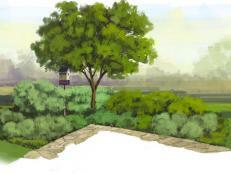 Use this plan to design a meditation garden in your region. Create a quiet, restful space in your Southwestern garden with these plants, flowers and design elements. 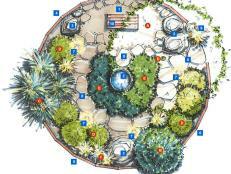 Create a garden plan to foster tranquility. 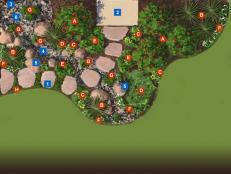 Use this landscape design plan to provide fragrant, colorful plantings for your patio. 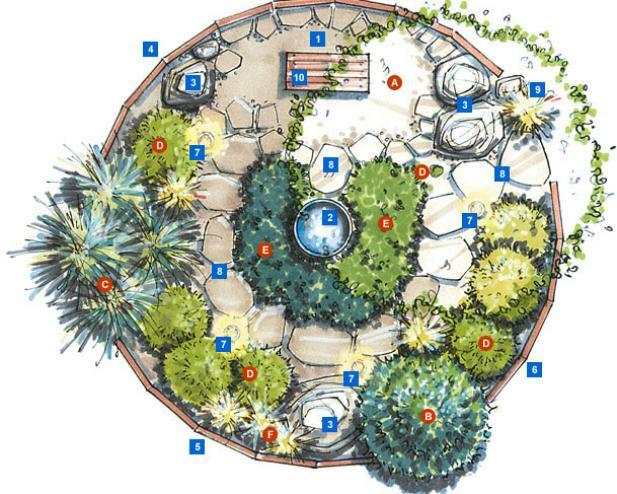 Use this plan and plant list to create an earth-friendly entry garden that conserves and recycles rainwater. Plant the best berries and fruit trees for hot, dry areas, and create a beautiful destination sitting area for your yard. Here's a landscape plan for a peaceful, private garden sanctuary that shines throughout the seasons. Fragrant plants and stirring grasses bring extra charm to this beautiful garden sanctuary. Create a little bit of heaven in your backyard: In this landscape design, bamboo panels and native plants create a private garden retreat. 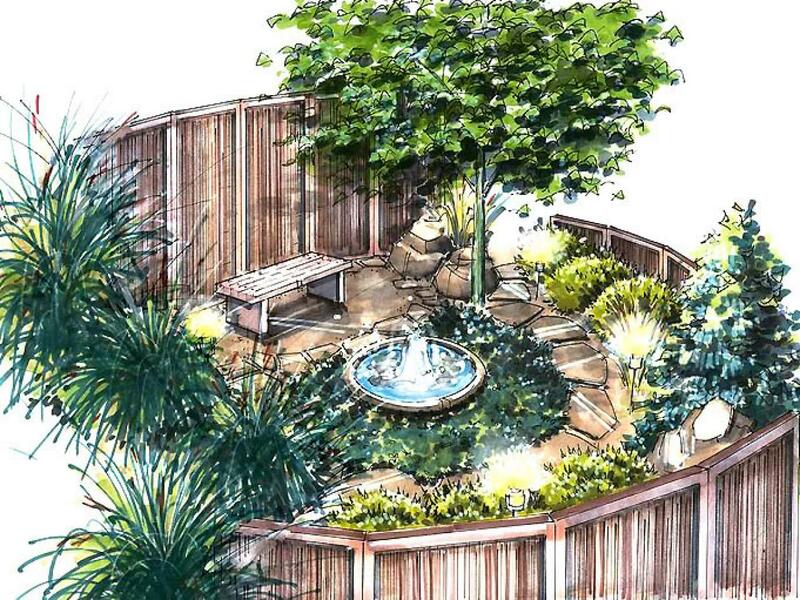 Native grasses and accent plants, plus bamboo panels, create this secluded garden retreat. 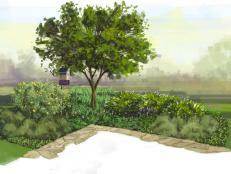 Evergreen huckleberry and Pacific madrone help accent this low-maintenance garden sanctuary. Use this guide to create a stimulating, sensory garden. 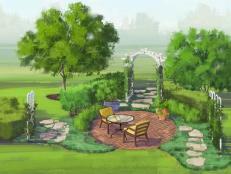 This landscape plan provides a fragrant, colorful "wrap" for any patio.